Squirrels: cute little creatures or ugly rodents that cause headaches? It all depends on your view. 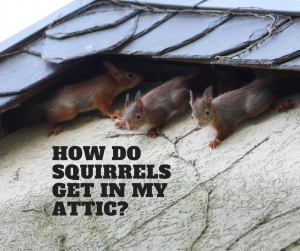 We’re all used to squirrels running around in our yard or climbing on the roof, but if they’re lucky enough to enter your attic, it can become a nightmare. Squirrels are excellent climbers, who can chew through various building materials, thus enabling them to create their openings into attics, if an entry hole is not already there. With their agility and determination, it’s no wonder squirrels can certainly make their homes inside of Ft. Worth attics as well as attics throughout the world. Sounds such as scratching or scurrying as they run around the drywall in the attic, above the ceiling, or in the walls. Nesting materials such as leaves and sticks. Evidence of chewed wood or wires or torn insulation. If you think you may have a squirrel problem, it’s best to contact a wildlife management team so they can get started on removing these unwanted critters and proofing your home from a potential repeat in the future. Need fast and reliable wildlife management services? 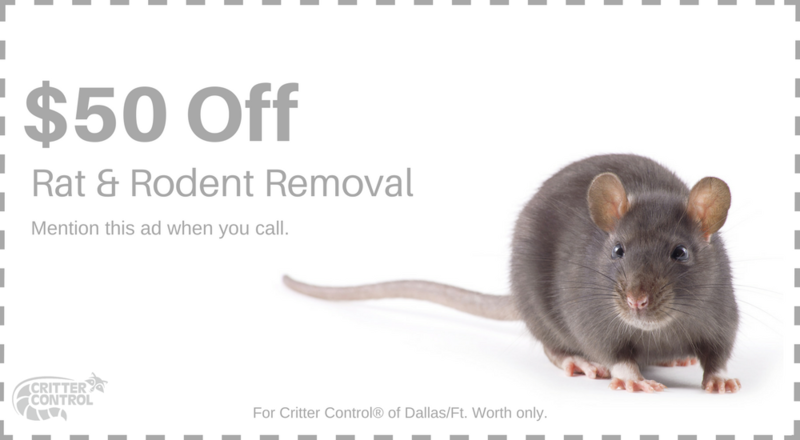 Contact Critter Control of Ft. Worth at 469.805.6267 to learn more about how we can help you with your current squirrel problems as well ay other pest or wildlife issues you may be having.